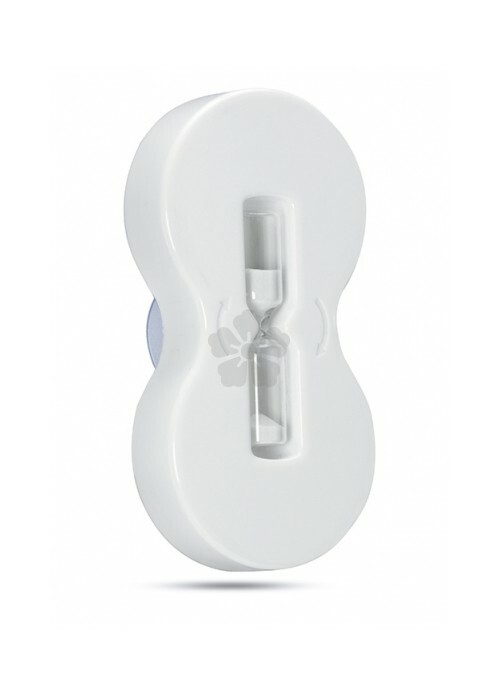 Keep an eye on your water usage with our custom printed Five Minute Shower Timer. 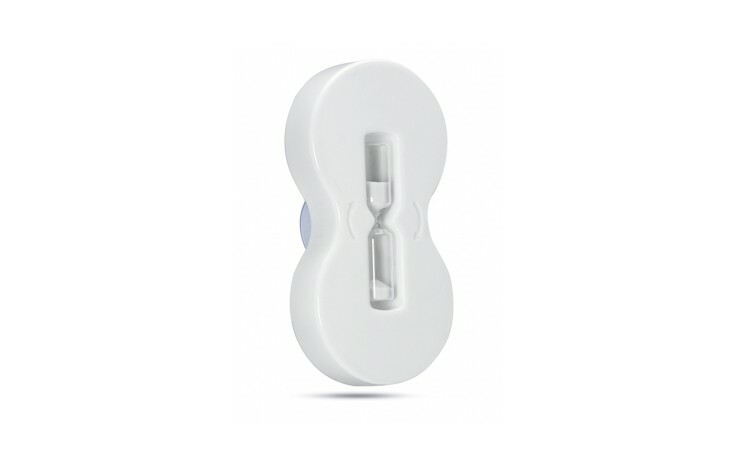 This plastic housed gadget, with suction cup, is suitable for sticking onto glass and ceramic and is a sure way to get your branding seen day in day out! Custom printed with your design above or below the timer.